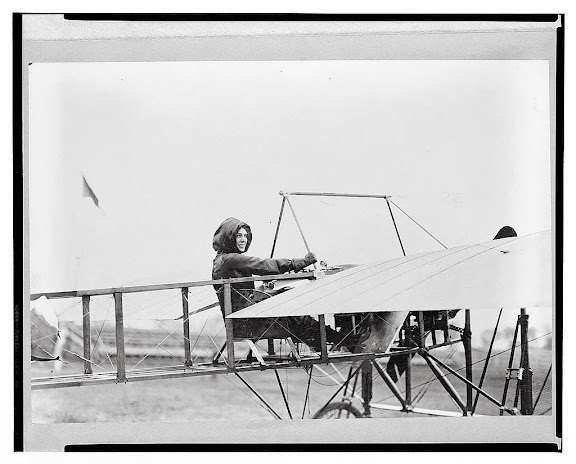 Harriet Quimby in cockpit of plane, circa 1912. Harriet Quimby (May 11, 1875 – July 1, 1912), this picture also around 1912. I especially like this one. Sometimes a photo will catch someone in a moment when there is just joy, no arrogance, no pretense. One of those times when they are at having one of the best moments of their life. here Qiumby is waving back to a crowd cheering here on for doing what she loved to do, fly. 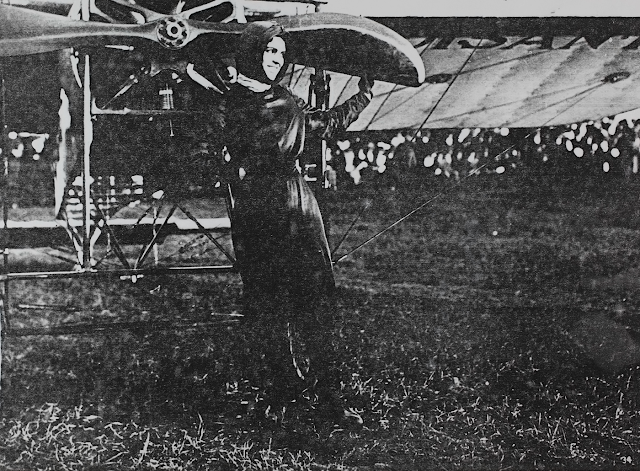 In 1911, she was awarded a U.S. pilot’s certificate by the Aero Club of America, becoming the first woman to gain a pilot’s license in the United States. Some might think that knowing that austerity economics is actually fatal to people, it causes illness, misery and early death would make its proponents feel some sense of shame. That would only be the case if you were dealing with people who were not at their core social-Darwinists. They see the fatalities of austerity as a feature, not a failing. Día de Fiesta, Mexico, 1933, by Paul Strand. Platinum print. Bradley Manning Headed To Prison, While Those Who Authorized Torture Go Free. Good point. One of videos that Manning leaked showed two children wounded in van by the military. Manning is punished for letting the public see a war crime, but those who commuted the crime were never prosecuted.